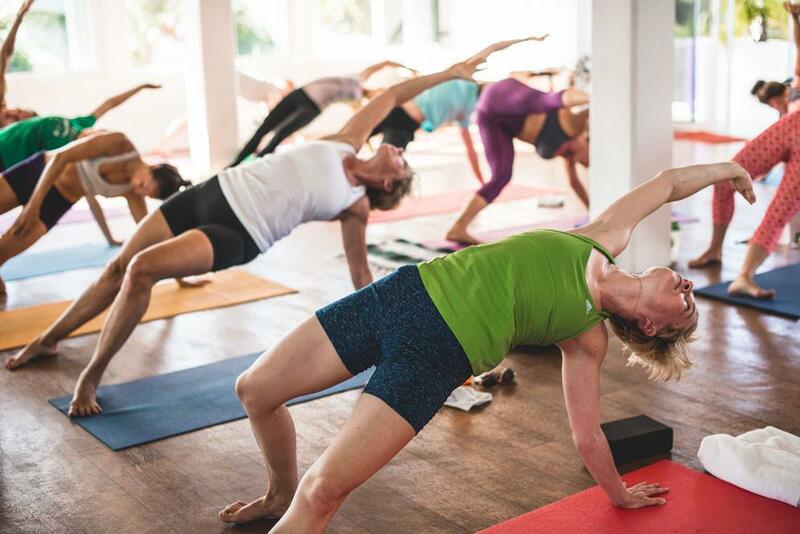 One famous and more obvious benefit of yoga is improved flexibility. This is simply because possibly all yoga positions involve stretching. It includes stretching not only muscles but also the joints. If you’re just starting out, don’t worry if you can’t do the stretches fully, that’s typically normal. As you continue doing them though, you’ll notice that your whole body has become more flexible. Another well-known benefit of yoga is that it encourages relaxation and eases stress and anxiety. This is because yoga can significantly reduce the production of the stress hormone, cortisol. A lot of its stress-relief benefits also come from the mindful awareness of our bodies that come with it. 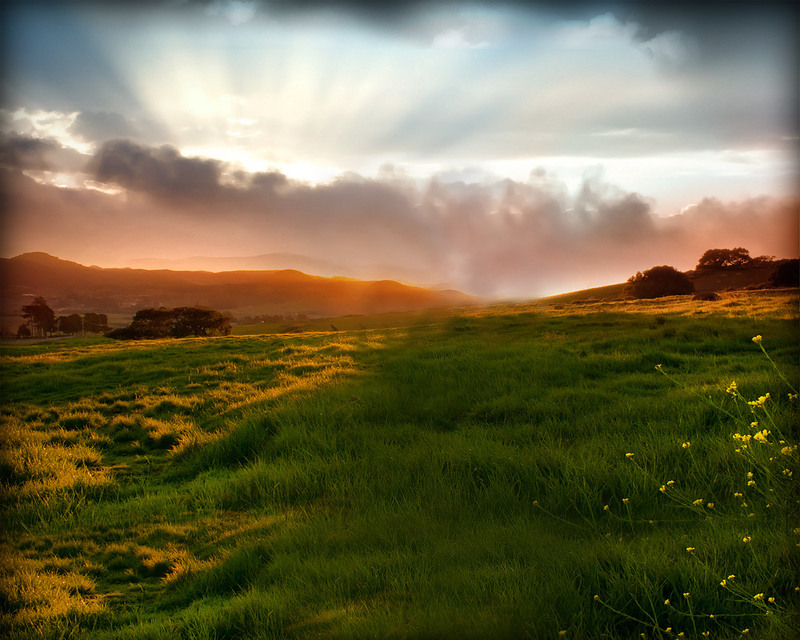 The breathing exercises and overall meditative nature is what ultimately calms you down, both in the mind and the body. The exercises done in yoga improves the circulation of blood around the body which means that your blood flow also becomes better. Some yoga poses have been said to help flush out excess waste in the blood while allowing oxygenated blood to flow better. This basically means that your heart is able to pump out and supply blood to our muscle tissues and organs more effectively. Consequently, it helps maintain blood pressure, as high blood pressure is a known contributor to heart disease. Feeling a bit of soreness around your neck, arms, or shoulders? Suffering from chronic back pain? Then, try a bit of yoga. Yoga exercises can help release the tension in your muscles and reduce any chronic pain. It has been found that those with carpal tunnel syndrome and osteoarthritis of the knees have experienced improved performance and reduced pain in the parts affected. Yoga is also a way to get a deeper and better-quality sleep. This, again, has a lot to do with the relaxing and meditative nature of yoga. 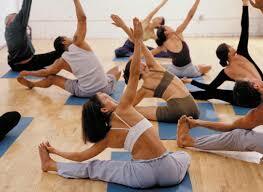 It has been said that yoga also enhances the release of melatonin, a hormone that promotes sleep. When you do yoga, you’ll find that you may be able to sleep faster, sleep longer, and feel more refreshed when you wake up. 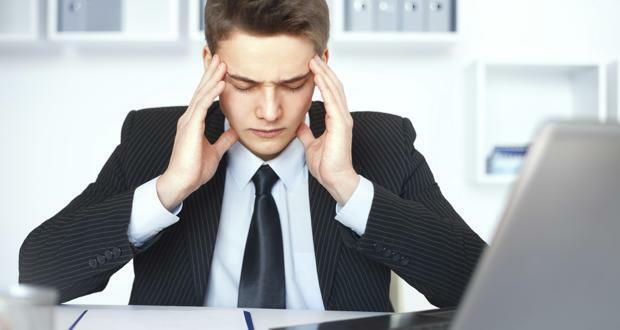 As we all know, lack of focus can negatively affect productivity. Fortunately, improving concentration is another advantage of yoga. Yoga, just like meditation, enriches our mindful awareness. With that, the brain’s ability to acquire, process, and recall information becomes better. This also helps because it gets rid of the distracting thoughts that swim around our head. Now we all know that sleeping naked is not a very conventional thing to do. Although a lot of people do it, it still isn’t as popular. Surprisingly though, sleeping with your clothes off actually has a lot of advantages. Especially in Singapore, where the hot climate of the day can transition to warm nights, sleeping naked makes the heat a little more bearable. If you don’t have an aircon, you will have less problems waking up in the middle of the night drenched in sweat. Sleeping naked can help your body temperature drop to the optimum levels needed for sleep. 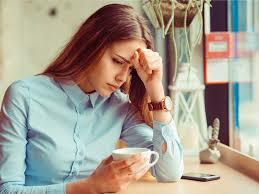 When we are stressed out, our cortisol levels reach levels that can affect us negatively. Plus, when we go to bed with high levels of cortisol, we won’t be able to have quality sleep. 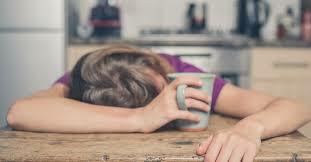 Hence, when we wake up in the morning, we might still feel exhausted and then again accumulate more stress. Sleeping naked allows the body to cool down naturally and aid the body in maintaining balanced levels of cortisol. On the flip side, if you want to turn off the AC and save a bit of money, then sleeping naked can help you with that. Also, if you really get into it, you would not have to think about buying any sleepwear. Or if you go to laundry services, you won’t spend that much money because you have less clothes to wash.
Again, you won’t have to worry about looking for your sleepwear and putting it on. You can just take off the clothes you wore for the day and go straight to bed! You won’t also have to worry about putting away or washing more clothes. Some say that sleeping naked can help you lose weight. The explanation to this is that if you go to bed while your body is overheated from a long tiring day, it won’t be able to produce melatonin and the human growth hormone as efficiently. This means that cortisol levels are the ones that increase instead. 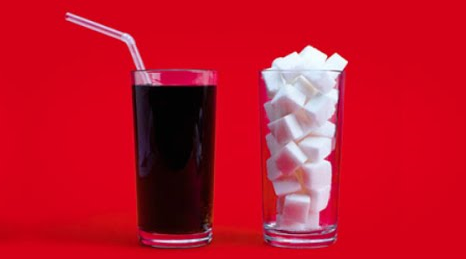 When this happens, the body will choose to store fat instead of burning it. Going back to the effects of cortisol, waking up with high levels of that hormone will basically make you eat more (or “stress eat”) during the day. All in all, it all boils down to getting better sleep. Sleeping naked allows our body to undergo natural sleep and thermoregulation processes without the interference of clothes. The human body’s temperature, by nature, drops when we sleep. And having clothes on may as well interrupt this process. This means that keeping the body cool and freewill help you enjoy better and deeper sleep. If we have heater, hot water is accessible all the time but if we do not have one, we can make most of our stoves. Hot water relaxes the muscles and it can lower body tension. Aside from that, it can also alleviate migraine and reduce swelling. It does not end there because hot water can act as nasal decongestant. For those who are particular about the skin, hot water can in fact open the pores and cleanses the skin by removing the toxins. If we want to take a bath with cold water, it is as easy as turning on our shower and feel its tickle. Cold water has its own benefits. It can stimulate the immune system. Cold water can also increase our alertness and frees our mind. Believe it or not, cold water can prevent colds. It can also stimulate anti-depression hormones. 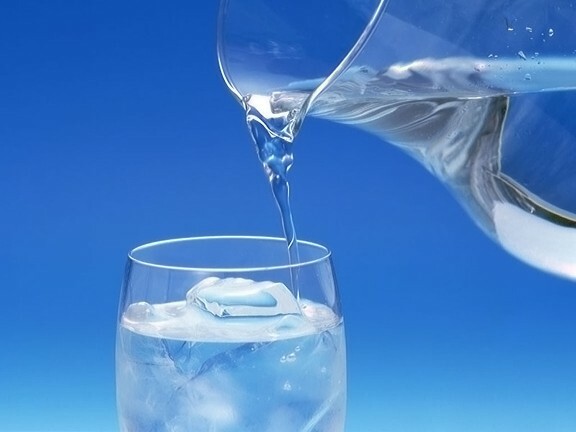 For those who have metabolism issues, cold water can actually accelerate metabolism. Cold water is also good for the skin as it tightens it. For Singaporeans who are suffering from hair loss, cold water can reduce it. Taking a bath not only freshen the body but the mind as well. Going to work or doing activities seem to be easy if our body is ready and comfortable. Regardless of our preference, the important thing here is we take a bath every day. Toxins are the number one cause of aging and most types of diseases as what most Singapore health specialists say. They’re often the result of stress, pollution, and poor diet. 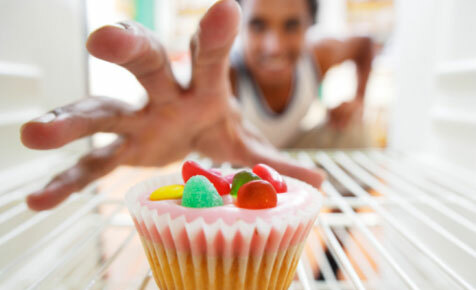 Toxins can build up in the body causing damage to the cells that can lead to premature aging. The best way to fight these health effects and wash away the toxins in the body is to load up with antioxidants, which is richly found in alkaline water. Change your water now and enjoy the benefits that alkaline ionized water can give to your health. Here are six of the major reasons why you should start drinking alkaline ionized water today. 1. It makes super hydration possible. The ionization that happens as the water passes through an ionizing water filter makes the molecules much smaller, about five to six times smaller than that of conventional purified water. Because of this, water is much easier to absorb by the body, therefore promoting better health. According to Dr. Batmanghelidi, author of the book Your Body’s Many Cries for Water, 95% of diseases stem from chronic dehydration. The best way to fight this is consuming alkaline ionized water. 2. It promotes better detoxification. Smaller molecular size also allows better detoxification. Larger molecules are a bit more difficult to absorb, therefore takes more time to remove accumulated toxins in the cells. The smaller molecules of ionized water from a source of alkaline purified water in Singapore allow faster absorption of nutrients to the cells and transport of toxins out of the body, while the larger molecules have difficult time doing both. 3. It aids weight loss. Water, whether ionized or not, can aid weight loss. However, alkaline ionized water helps to stimulate and regulate metabolism much faster, as smaller molecular size means better mineral absorption. When losing weight, an active metabolism is very essential as it burns fat much faster; and the best way to achieve this is by drinking ionized water. Overall, it doesn’t only make losing weight easier, but also improve your body’s metabolic function. 4. It nourishes the immune system. Water is an important element in keeping the immune system healthy. And since almost all of the body’s systems work better with better hydration, drinking alkaline water will definitely boost your immune system. Hexagonal water is found in great amounts in healthy DNA, which proves the effectiveness of ionized water in improving the immune system’s performance. 5. It gives more energy to the body. The process of generating more energy is a hydrolytic process, which is a water process. Thus, with better hydration, the body has more energy. Also, another reason for getting more stamina and energy is the increased amount of oxygen in the body, which is found in great amounts in alkaline ionized water. Drinking ionized water can fill the body with up to 60% more oxygen than regular purified water. 6. It cleanses the body. Drinking alkaline water with a pH level of 8.5 to 9.5 regularly washes away the wastes inside the body. With every glass of alkaline ionized water, it can breakdown accumulated fatty deposits; and continuous intake of the water will wash them away and excrete them through your urine. 7. Hexagonal water is the best water for humans. 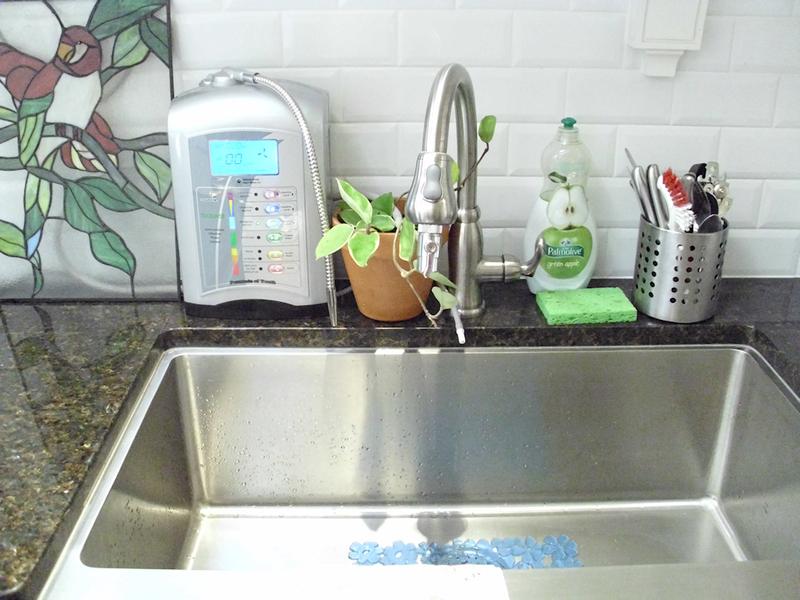 Alkaline ionized water is smaller in molecular size and is reorganized into hexagonal molecules. So, this water isn’t only restructured into small molecular size, but is also reorganized into the most biologically friendly form. According to Dr. Mu Shik Jhon, one of the world’s most prominent water researchers, the water structure is the most important factor in water consumption. There’s just nothing better than filling your body up with hexagonal water every single day. 8. It is the most natural way to maintain the body’s alkalinity. Drinking ionized water is the simplest way to help maintain the alkalinity of your body’s internal environment. Maintaining an alkaline level in the body is very much helpful for improved overall health. With the preservatives and artificial flavourings in our food today, it can be difficult to look for a non-acid producing food. Drink alkaline water as often as you can to enjoy better health. 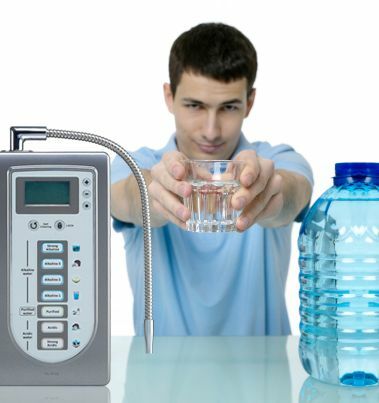 More and more people in Singapore are discovering the wonders of alkaline ionized water. If you want to improve your heath, supercharge your immune system, and delay signs of aging, get yourself an ionizing water filter and reward your body with antioxidant-rich water.